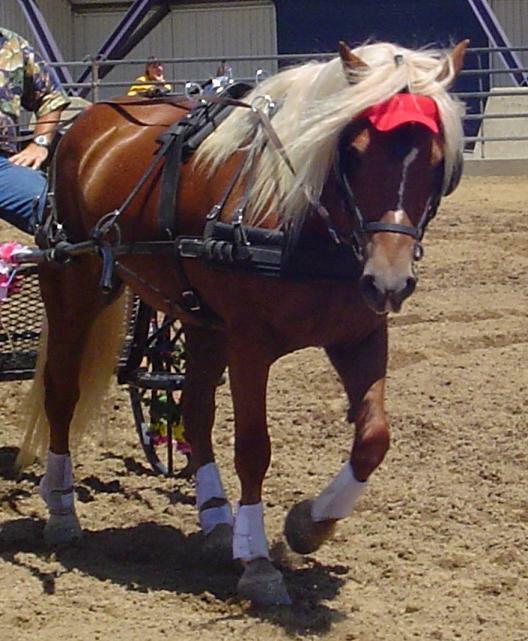 Copper is a Silver Classified mare who is a team with her sister C-Lightninig Le-La. 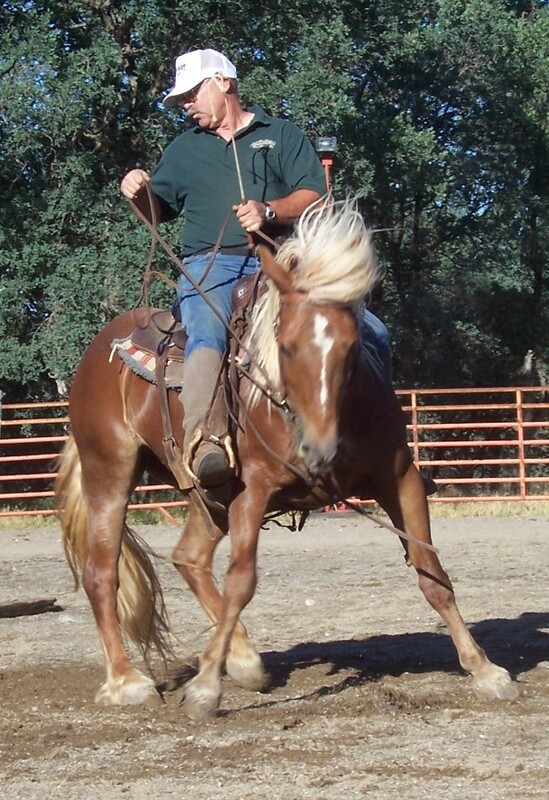 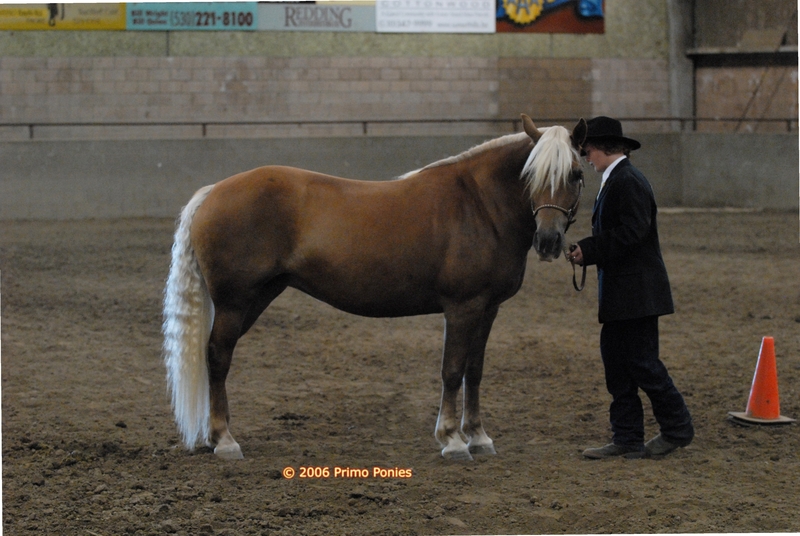 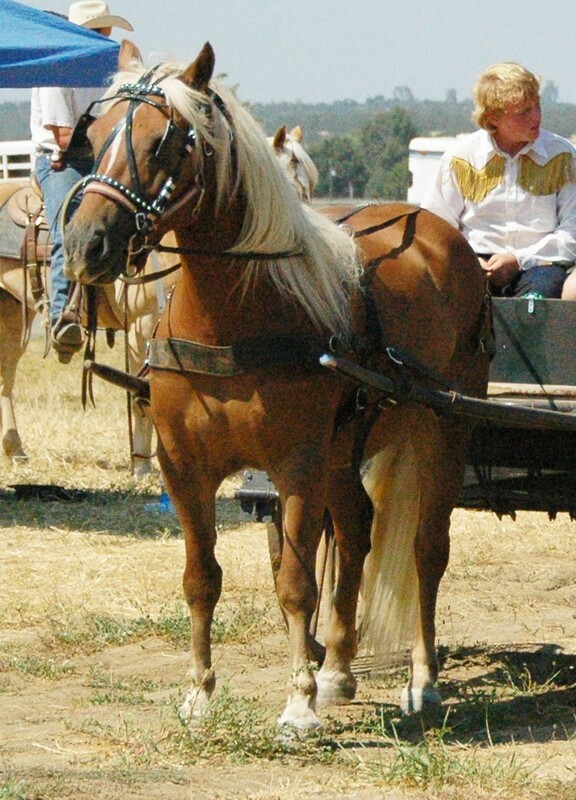 Both mares were our reason for getting into the Haflinger breed. 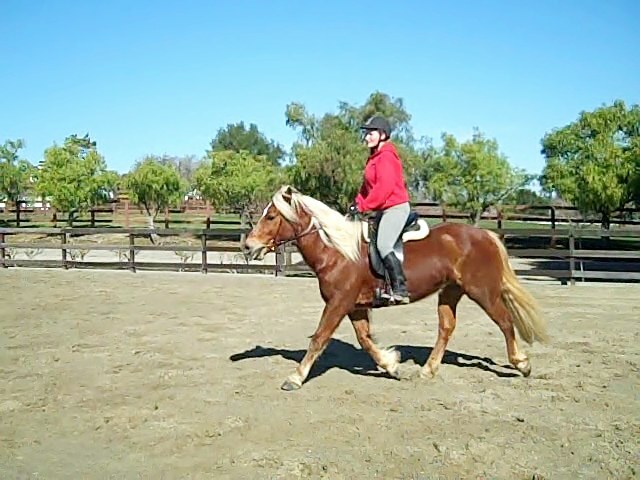 but just as gorgeous as her sister!